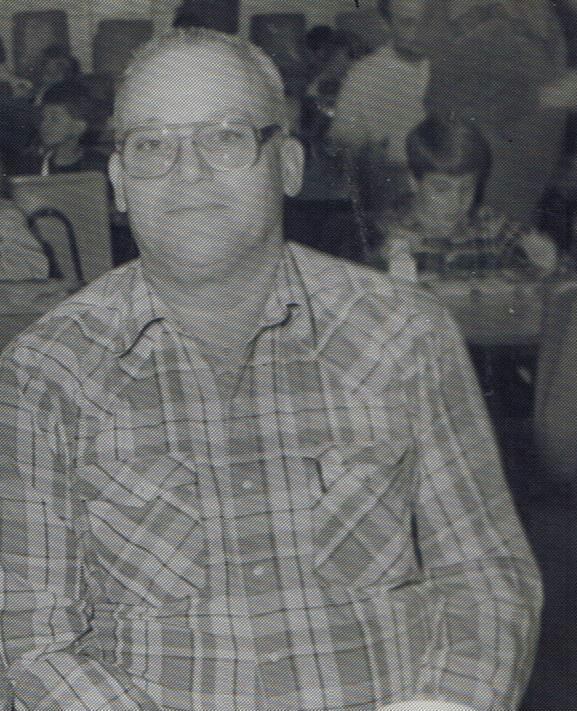 » Blog Archive » George Marion Mack, Sr.
George Marion Mack, Sr. was born December 9, 1939 and passed away Sunday, June 7, 2015 at his home in the Oak Prairie Community in Des Arc, Arkansas. He was preceded in death by his parents, Mr. & Mrs. Andrew Mack, Sr. of Stuttgart, Arkansas. George is survived by a wife, Betty Mack of Hazen; daughter, Melody Robinson; granddaughter, Vandon Robinson of Hazen; daughter, Marta Clay and grandson, Kurtis Clay of Canada. He will be remembered by his sister, Julia Ann Nall and husband, Sam of Stuttgart; his brothers, Joseph Mack and wife, Bonnie of Humphrey, Arkansas, Steve Mack and wife, Bonnie of Humphrey, Steve Mack of Augusta, and Charles Mack and wife, Jean of Senatobia, Mississippi. He will be forever loved and remembered by his son, Marion Mack and wife Lynn who kept their promise to bring him home to love and take care of him. He will be missed and remembered by his grandson, Andi Mack and fiancée, Sarah Watson which also helped as much as possible. George was a member of Center Point Missionary Baptist Church. He was a good hardworking man who loved his family and friends. He was blessed to have a wonderful caregiver, Bethany Inman who loved and took excellent care of him. He often said how much he loved and appreciated those who took care of him and he considered Bethany and her children to be family too. Visitation will be Wednesday, June 10, 2015 at Westbrook Funeral Home in Hazen from 6:00 to 8:00 P.M.. Funeral services will be 2:00 P.M., Thursday, June 11, 2015 at Center Point Missionary Baptist Church in Hazen with Bro. Gary Malone officiating. Pallbearers will be Andi Mack, Josh Simmons, Jason Simmons, Ronnie Simmons, Loy Kee, Jr., and Dennis Devore. Honorary Pallbearers are Buck Weatherly, Jr. Weatherly, Loy Kee, Butch Weatherly, Greg Orlicek, and John Parr.